The evolution of development methodologies had reached a relative standstill after the year turn of the millennium. Some new ways of creating software would emerge, but these were just variations on the old ways for specific situations like smaller teams, larger projects, and limited budgets. 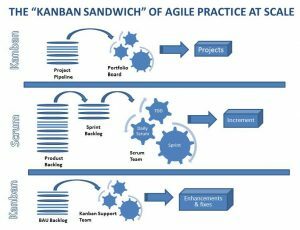 Kanban’s emergence as a possible alternative to the popular Scrum methodology in the latter 2000s came as a surprise to many, mainly because Scrum had been used successfully in so many practical situations over previous decades. Naturally, questions have emerged about the difference between the two, as developers wonder if it’s worth it to move away from their comfort zones to try a more efficient method. The following will attempt to clarify the pros and cons of Kanban vs. Scrum, so you can decide for yourself. Scrum is an agile software development practice that is primarily based on dividing the overall workload into incremental pieces rather than every participant working on the same part in sequential order. Like all agile development practices, it contrasts the Waterfall methodology, which follows a sequential development strategy through each phase. Because the product’s requirements are analyzed often rather than at the very beginning, Scrum allows much more flexible and less risky development. Programmers can adapt to changes and complications in daily iterations, eliminating the need to scrap entire portions of a project that don’t work. Also, Scrum’s constant status updates, backlog assessments, and sprint reviews promote the type of communication not found in traditional methods. In traditional methods like Waterfall, teams may retreat to their respective corners for weeks on end to work on their portion of the whole, which opens the process up to the inherent risks that occur when project participants work independently. Kanban development is based primarily on two tenets: just-in-time (JIT) manufacturing, and lessening the amount of works-in-progress (WIP) by focusing team members on specified tasks rather than sweeping directives. JIT is a derivative of Toyota’s manufacturing paradigm that began in the 1960s, which has been adapted for Kanban development. As the name implies, JIT ensures that requirements are delivered just as they are needed rather than at the end of the cycle. This is done to alleviate risk in the development process by exposing system complications before they lead to larger problems. Specifically, Kanban lessens production bottlenecks that lead to an overabundance of works-in-progress, which in turn lead to crowded backlogs and a greater chance of human error. As a result, wasteful processes are eliminated from the development pipeline, incremental goals are reached more efficiently, and useful feedback on each cycle arrives faster. With frequent meetings, organized sprints, and consistent reviews, Scrum is more structured than Kanban. Rather than emphasizing constant oversight, Kanban is geared toward structural integration, freedom, and flexibility. 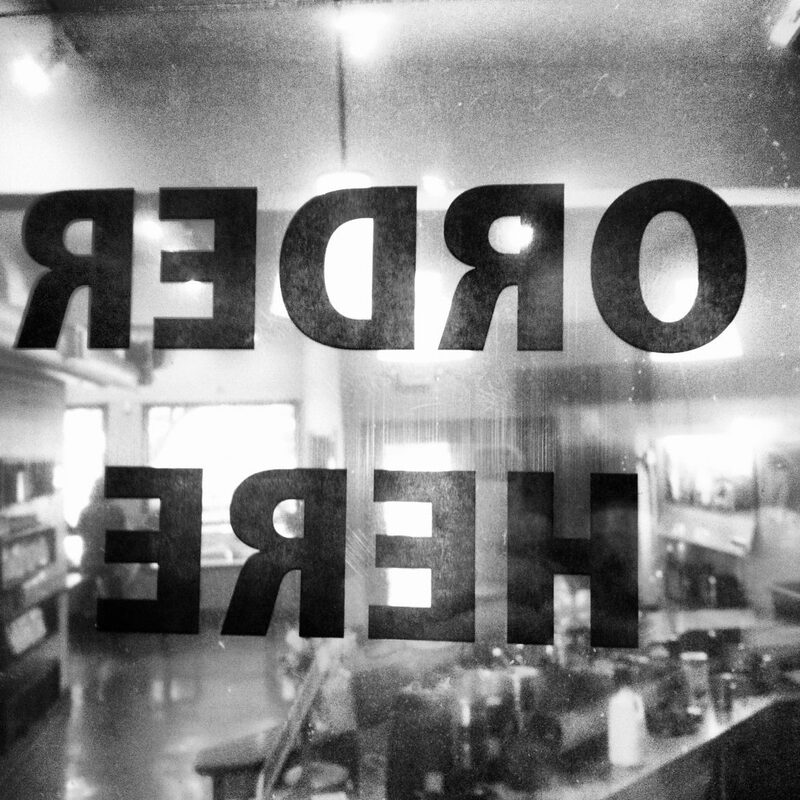 Scrum is considered a closed methodology, since its directives are established during each iteration. Kanban is open, in that it allows for more in-between adjustments and alterations during critical deployment. Scrum introduces roles into existing structures of project management to clearly define responsibilities and workloads. Kanban does not introduce roles, opting instead to integrate into existing structures. Kanban and Scrum both employ visual tools like charts, graphs, and prototypes heavily to keep members of the team informed and to identify weaknesses before they become problematic. Both Scrum and Kanban involve breaking larger tasks down into smaller, more manageable parts. As a result, both limit works-in-progress, though a greater emphasis is placed on this limit in Kanban. Both Scrum and Kanban operate from the transparency that comes from consistent communication between participants. Deciding which methodology is better between Kanban and Scrum depends on who you ask, as well as the necessities of the task at hand. Scrum is useful when you need the flexibility and constant adjustments of an agile methodology, but you still want to keep some semblance of structure intact as a motivating factor for those involved. Companies adapt to Scrum if they want solidified roles for team members and want to see frequent, tangible improvement throughout development. Kanban may be more suited for situations where evolutionary changes are warranted without altering the day-to-day methods that are already in place. As Kanban avoids the routine checks and reflection present in Scrum, it may be more suited for experimental development where team members can start and stop workflow as needed. Some experimentation may be required before it becomes clear which is more appropriate for your development, but both methodologies have inherent strengths and weaknesses that make recommendation a subjective matter. According to an article by Henrik Kniberg, Agile & Lean coach, and Mattias Skarin, Lean & Kanban coach, you can implement the best from both. The final choice is yours. You can find useful information about what a Scrum Master role in Scrum process is in this article.